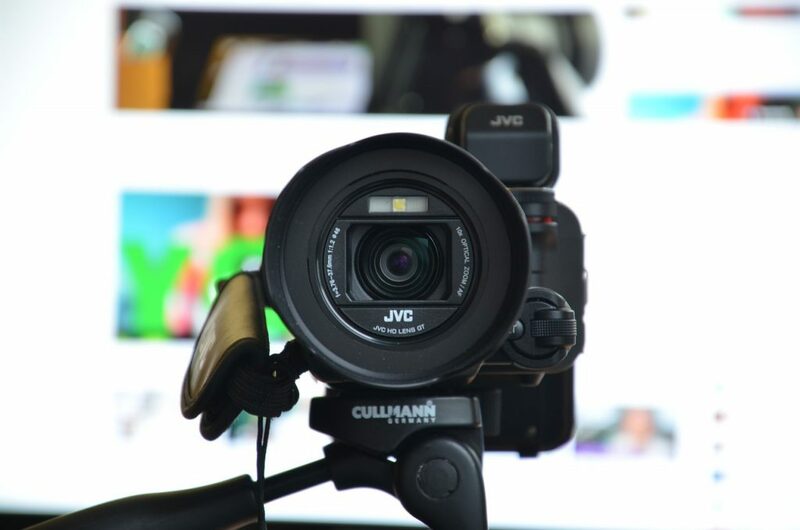 Is video content the next great marketing and sales tool? According to recent digital trends, this may be the case. An estimated 1 billion hours of YouTube videos are watched every day. Simultaneously, Facebook reports that videos on its platform receive 8 billion views a day. From recipes to tips, tricks, hacks and pranks, companies are embracing video content as both a sales and marketing tool. For a long time, blogging was the king of content marketing, and for good reason. Companies who blog are 13x more likely to receive positive ROI from their efforts. Simply put, blogging helps companies get found online and greatly helps sales team score more leads. But there is an overcrowding of information in the B2B and B2C “blogosphere,” meaning companies need to find new ways to create content that attracts leads. The numbers are a bit all over the map, but there are an estimated 2 million blog posts written every day. Type any search term or query into Google and you will be met with pages upon pages of search results that leads to articles all covering the same topic. It’s an overflow of information that is all presented in the same format: the written word. While many readers admit to skimming blog posts, two thirds of viewers watch more than ¾ of video content. When placed on landing pages, videos can increase conversions by up to 80%. Videos are often more engaging, informative and fun for leads to watch. They offer businesses and sales teams the opportunity to demo products, visually explain services and give people a better idea about a company’s culture, brand, etc. They are also an effective addition to drip email campaigns, website product pages and social media marketing strategies. Video content is an investment of time and money (more so if you don’t have the internal capabilities of producing it on your own), but it is an effective tool that can help marketers capture leads and have sales teams transform them into paying customers. Read this for a few helpful tips on how to get started creating video content. Just remember to keep it brief, informative and entertaining.